Alive India in Concert, a musical evening to celebrate the lingering spirit of Diwali and Children's day, presented a myriad of juvenile talent. 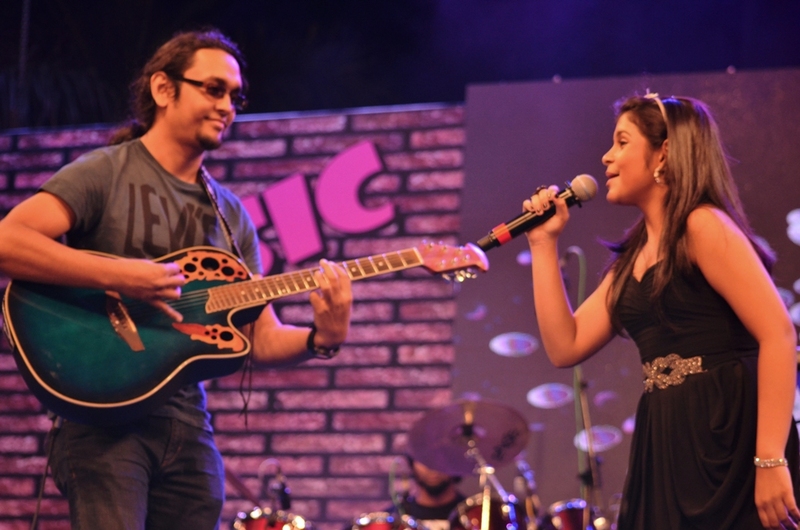 Amongst the known faces, we saw Bangalore's own chote ustaad Aditya Vittal and folk queen Dipannita Acharya. 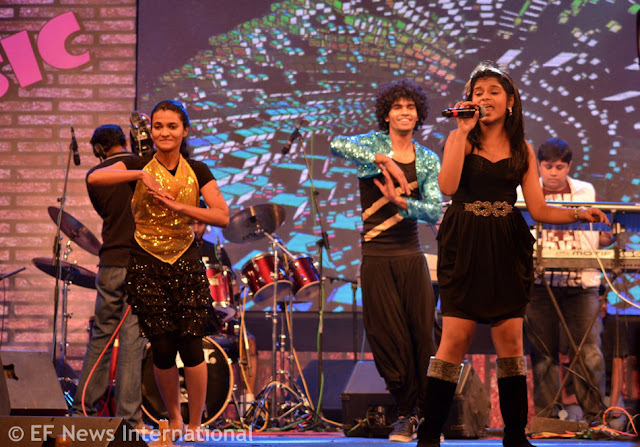 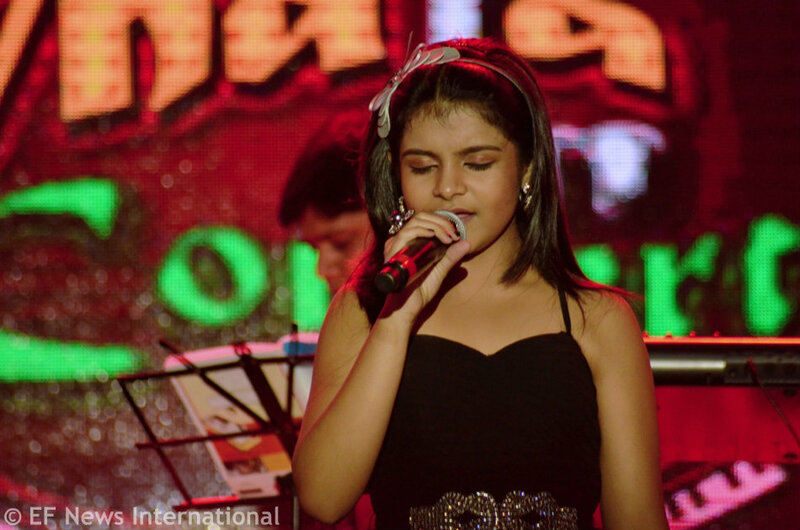 The highlighted of the evening, however, must be credited to an uninhibited, power-packed performance by 'Zee Sa Re Ga Ma Pa' prodigy Antara Nandy with a diverse repertoire of songs including Rolling in the Deep and Waka Waka. 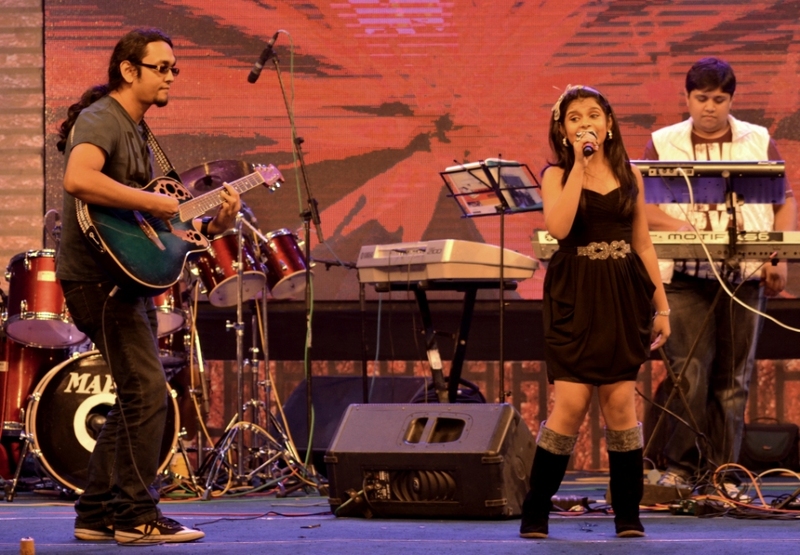 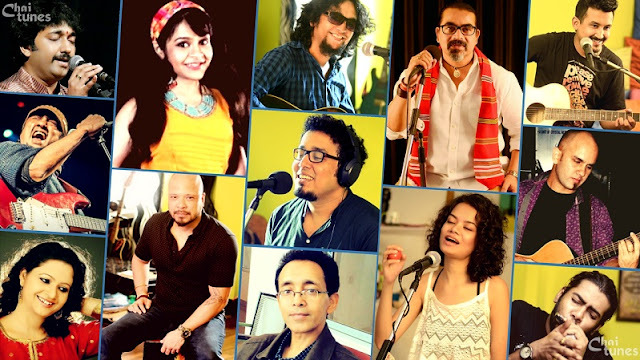 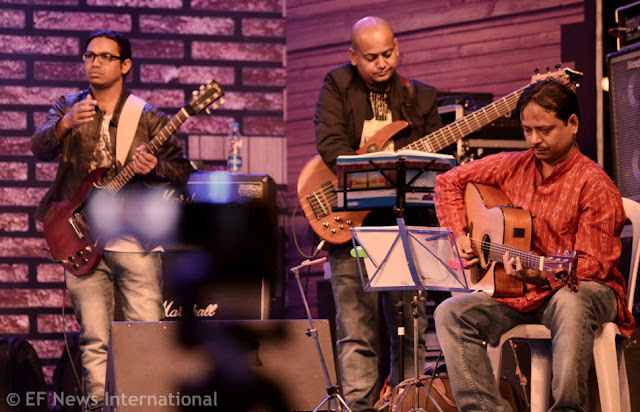 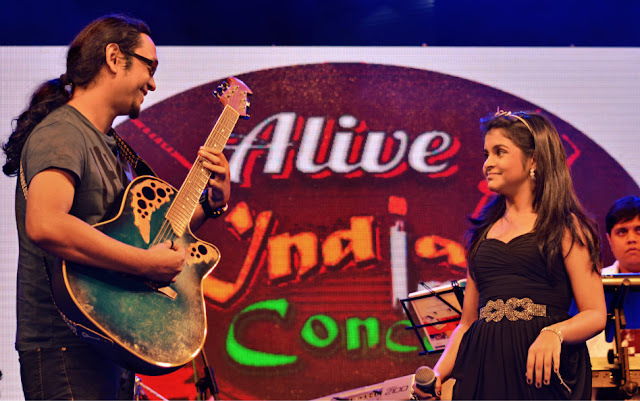 Antara's cover of a Bihu song featuring fusion musician Jim Ankan got the audiences grooving the most. 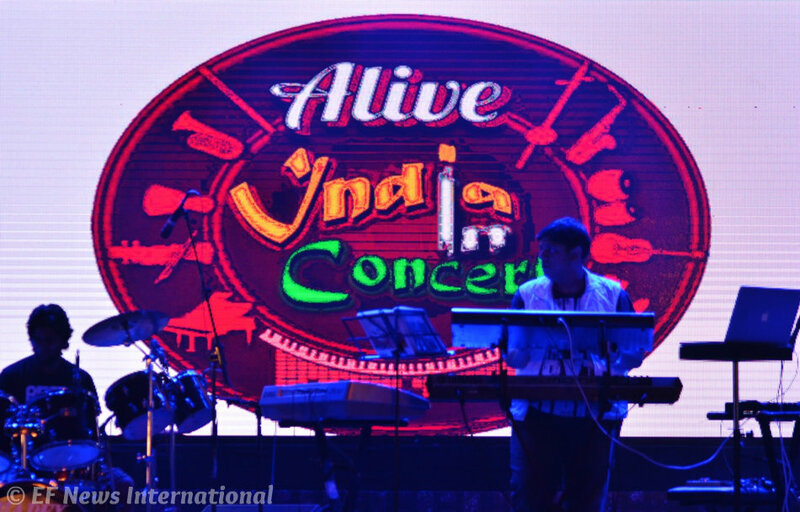 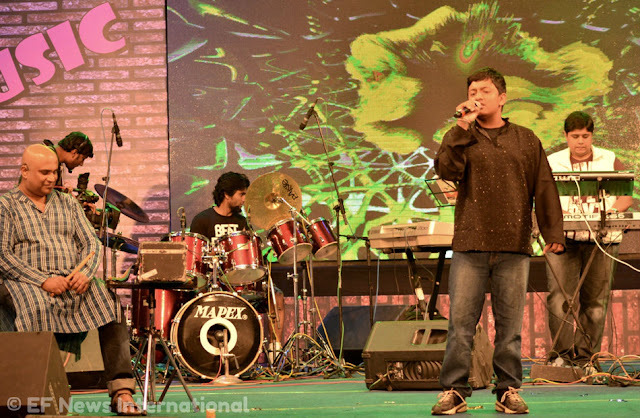 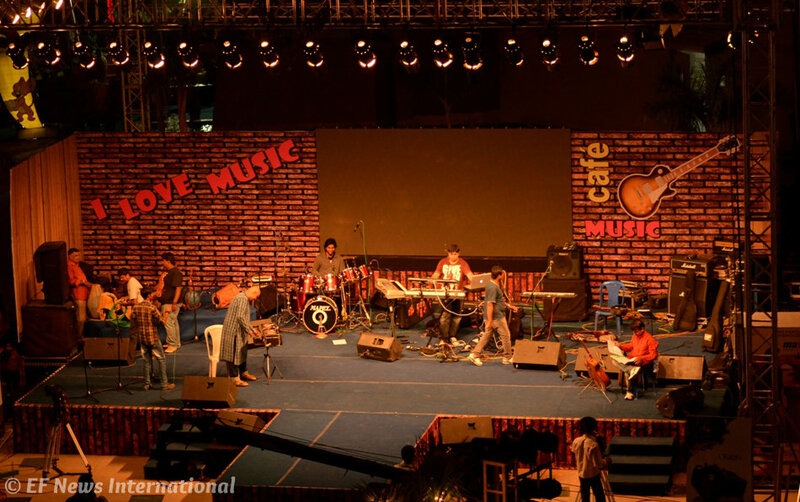 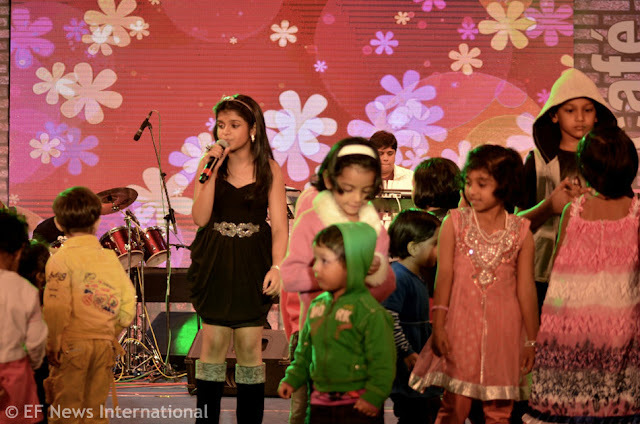 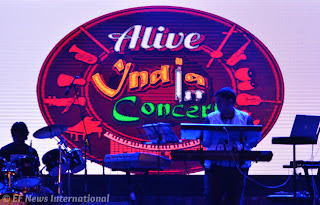 The event was organized by Bangalore-based band Aurko at the Phoenix Market City on November 17, 2012.